Under the guise of “giving the land back to the people”, President Trump did the exact opposite, removing federal protection from 2 million acres of America’s natural heritage. In fact, what it does is shrink Bears Ears by 85 percent and Grand Staircase-Escalante by half. The common argument that land is needed for energy and economic development is specious. 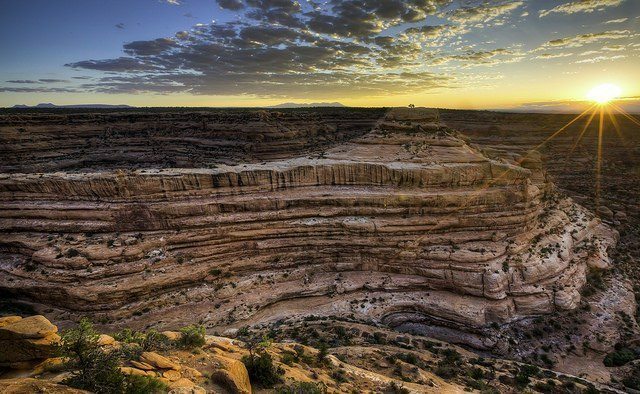 90 percent of U.S. public lands are open to oil and gas development. 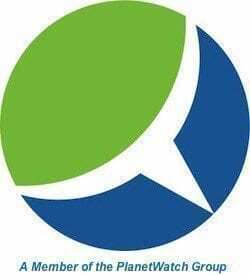 The outdoor recreation industry provides 7.6 million jobs, generating $887 billion in annual consumer spending. That Mr. Trump seeks to hand the remaining 10 percent to development underscores the damage his presidency will do in an unfolding American tragedy. Click on the image below to find out more and take action. The image of the lands at issue in the article looks just like Appalachian land that has been mined by “mountain-top” methods. Do you like this land form or do you dislike it? Which is it? The Federal government should not be in the real estate business. It is a harsh and negligent landlord, and a poor custodian of public lands. Government lands are a massive loss-making, cash-gobbling disaster. 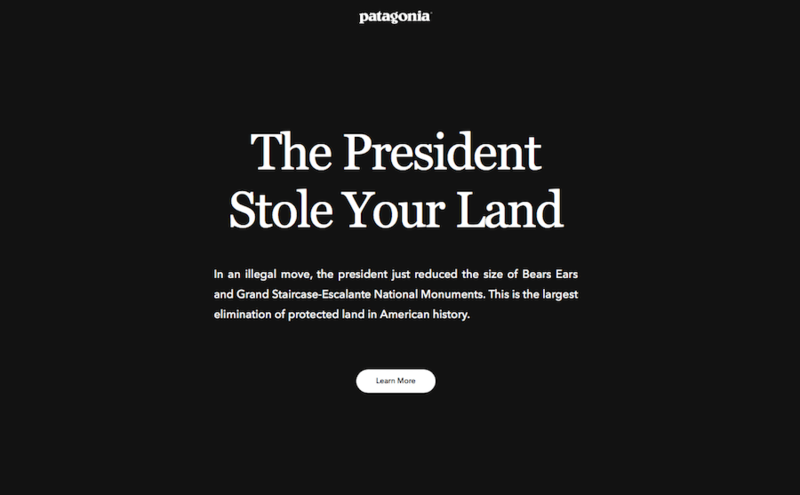 The only citizens who favor continued ownership of public lands by the State are crony capitalists like Patagonia that incorporate these lands into their own profit-making business activities. The Federal government should sell the great majority of the land that it owns in an orderly manner, over the coming years in order to reduce public debt and help defray essential public expenditures. Put those lands back on the tax rolls. Thanks for the comment. I’m a little surprised that the image of Bears Ears looks to you “just like Appalachian land mined by mountain-top” methods. The landscape of southern Utah is absolutely nothing like mountain-top removal in Appalachia. Before the land is sold off to corporate interests in order to save it from… corporate interests, I urge you to visit southern Utah. Know what’s at stake.